Gypsy Event homeBuy ticketsCustomer reviews HamiltonThe PromNetworkTo Kill a MockingbirdKiss Me KateHadestownOklahoma! 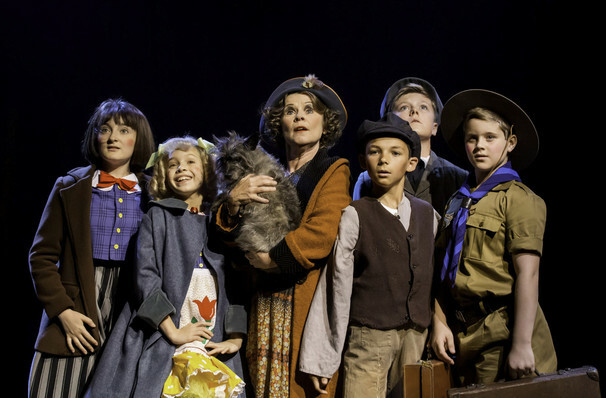 "Imelda Staunton is unmissable as a manically driven American 'momma' in this Sondheim revival"
One of the West End's most celebrated performances comes to New York in 2018, as Imelda Staunton leads the Broadway transfer of Gypsy. 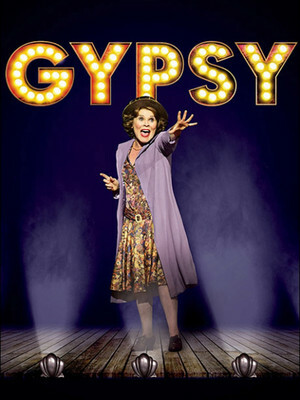 Regarded as one of the great American musicals, Gypsy is a Depression era-set tale of rampant ambition and its disastrous consequences. Its admired not only for its iconic Stephen Sondheim and Jule Styne numbers, including 'Everything's Coming Up Roses' and 'Let Me Entertain You', but also its emotionally resonant book by Arthur Laurents, which conjures up some of Broadway's most genuine characters. 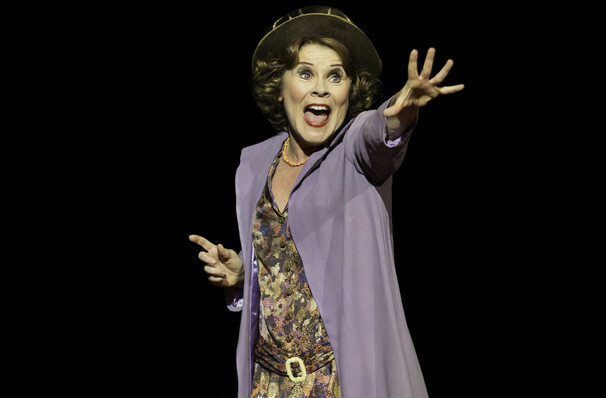 Momma Rose is rightly considered one of the juiciest roles in all of musical theatre, and Staunton more than delivers. 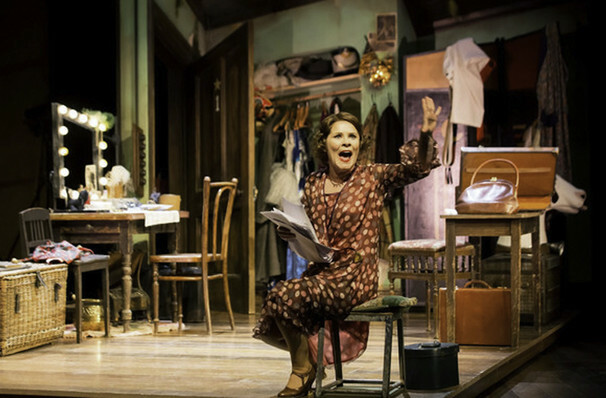 The London critics were falling over themselves to heap praise at her feet, with The Guardian's theatre critic Michael Billington calling it "one of the greatest performances I've ever seen in a musical." She was rewarded with an Olivier Award for her work, and looks likely to follow in the footsteps of the three Momma Roses before her, Angela Lansbury, Tyne Daly and Patti LuPone, who all earned Tony Awards in the role. Convinced that her two children June and Louise can make it in the world of showbiz, the indomitable Momma Rose tours the country during the Great Depression, touting her daughters to any vaudeville theatre that will have them. Yet these innocent variety shows are on there way out, being replaced in popularity by the saucier burlesque. In her desperation for fame and glory, Rose volunteers Louise for a strip-show, where she proves an unlikely hit. But as Louise's popularity grows, she begins to push back against her domineering mother, and Rose realises that her blind determination may have destroyed their relationship forever. Seen Gypsy? Loved it? Hated it? Sound good to you? Share this page on social media and let your friends know about Gypsy at Venue To Be Announced. Please note: The term Venue To Be Announced and/or Gypsy as well as all associated graphics, logos, and/or other trademarks, tradenames or copyrights are the property of the Venue To Be Announced and/or Gypsy and are used herein for factual descriptive purposes only. We are in no way associated with or authorized by the Venue To Be Announced and/or Gypsy and neither that entity nor any of its affiliates have licensed or endorsed us to sell tickets, goods and or services in conjunction with their events.